Cheese from goat and sheep milk is considered as pro-organic because the milk it is produced from comes from animals that have been raised for long periods in pristine and virgin mountainous and semi-mountainous regions, either inland or on the islands. The combination of these products with the fundamental ingredients of a healthy diet favour the functioning of the human body. 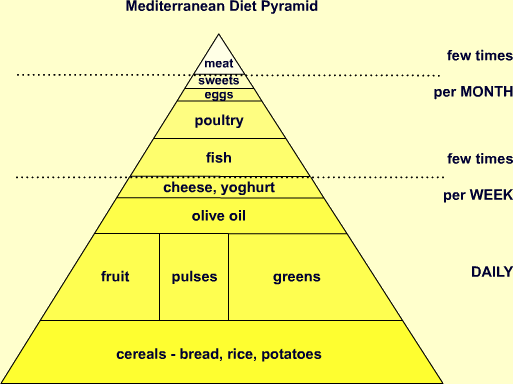 Moreover, the Mediterannean diet includes goat and sheep cheese as a necessary ingredient of everyday diet. A recent research conducted by American professor Dean Ornish and his colleagues in the US with people who suffered from heart disease and could not be operated on, showed a marked improvement of their condition after they adopted a Mediterranean diet. Research conducted as part of the European Programme Dafne (which records the dietary habits of the European citizens) suggests a daily consumption of 55-60 gr of dairy products; a quantity also suggested by the World Health Organization (WHO). It is conceivable that no food, or food category, is sufficient on its own for the good functioning of the human body. A combination of foods is necessary to provide the human body with the necessary nutritional ingredients. This means that cheese, in combination with bread or fruit, can offer a full in-between meal with considerable advantages for people. Research has proved that a child consuming 60 grams of cheese per day has covered a large proportion of his/her needs of proteins, 3/5 of his/her needs of calcium and 1/4 of vitamin Α needs. Moreover, cheese offers a child’s body an important intake of phosphorus, iron, vitamins B and D. It is therefore fair to categorize cheese among the foods that should be consumed daily by children. North European consumers do not use Mediterranean cheeses in their diet. Their dietary habits have traditionally been – and still are – concentrated around other types of cheese which are traditionally produced in these countries, exclusively from cow’s milk. Cheeses from Mediterranean countries, where there is a long tradition of cheese producing and consuming, represent 108 out of 126 PDO cheeses of the European Union. 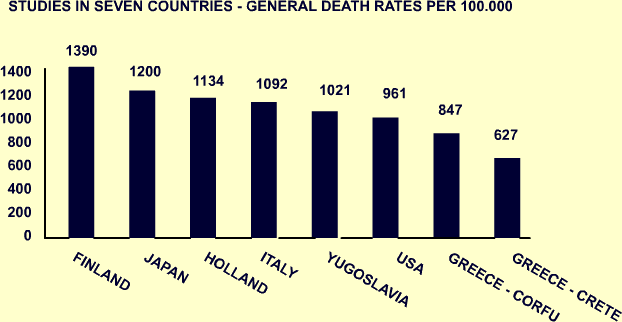 Greece comes third having 20 PDO cheeses, with Feta cheese and Graviera at the top. The term “Mediterranean Diet” describes the diverse dietary habits of Mediterranean people, and is considered as the most advisable diet by the international scientific community. 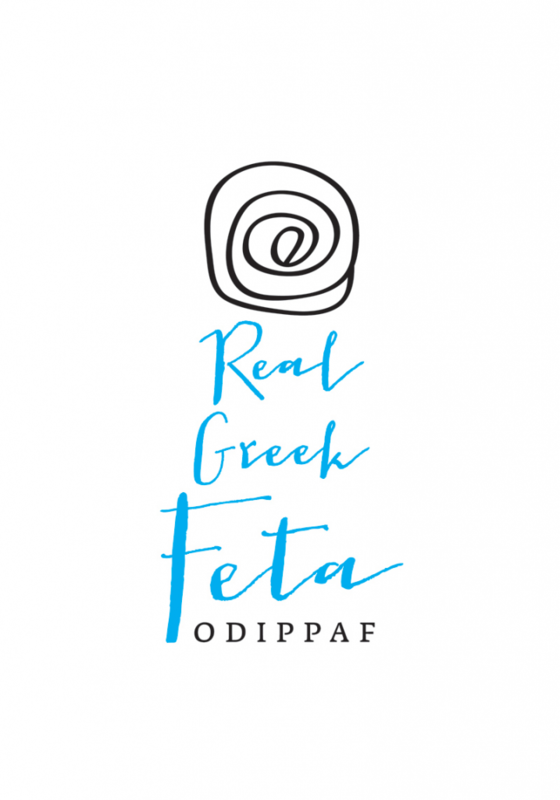 Research conducted brings the Cretan Diet at the top, as the best and most characteristic example of “Mediterranean Diet”. Cretan Diet is considered nowadays as the ideal diet, since it ensures good health and longevity. Research that took place in the 1950s uncovered the excellent health level of the Cretans. This was attributed to the dietary habits of the people of the island. Today, it is accepted that people who eat in a traditional way have fewer possibilities of suffering from heart problems. Sheep is very different to goat milk in terms of quality and quantity, as well as in terms of aroma, taste, chemical consistency and sensory characteristics. Depending on the production method and milk used, cheese contains 10 – 30 % proteins. This means that cheese has a large organic value and is particularly suited to childrens diet, since children have larger needs in terms of amino-acids compared to adults. Cheese also contains fat and salt. The fat may vary, according to the type of cheese, between 0% in some types of fresh cheese and up to 35% in some cheeses that are enriched with cream. Salt brings out the flavour of the cheese and helps in its conservation. Cheese is also an excellent source of calcium. The content of calcium in cheese varies according to humidity and production method. Calcium found in cheese, as in the case of milk, is easily absorbed by the human body. The content in vitamins A, D and E in cheese is also remarkable. For all these reasons, sheep and goat cheese is a food in its own. In the rest of the European countries, cheese is consumed basically as dessert or starter.